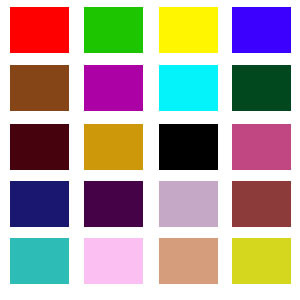 10gm range in 21 colours for small projects. 19gm range in 42 colours where a larger quantity is required. Different colours are often available between the two ranges. Also colours seen will depend on the setting of your VDU.